What ports are required to register PBXnSIP with third party services such CallWithUS when is not under DMZ? I solved my ASA issue here http://forum.pbxnsip.com/index.php?showtop...amp;#entry17147 but now I can not register. Well, to me that looks like they have no session border controller so it is the customers responsibility to come up with a routable IP address! Hint: Check the stock price of ACME packet, then you know that there is a industry need for SBC, even if some service providers hate to spend money for this. The problem with STUN is that it does not work all the time, especially with high-class stateful firewalls that don't like it when someone tries to "dig a hole" in the NAT. The result is that it works 95 % of the time, and it is extremly support intensive and expensive to try to fix the remainnig 5 %. The early versions of the PBX supported STUN; but we drowned in support explaining each and everyone what their problem with their specific router/router firmware was and that was just a nightmare. So we dropped STUN and instead added support for outbound (RFC5626). 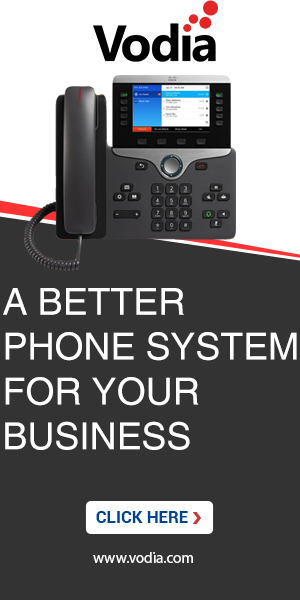 Most service providers that we know and that provide business class service use a session border controller today that solves the problems with customers operating their PBX behind a NAT. For example try out broadvoice, callcentric.com, they use a SBC and it works without problems.